Tonight is my first corporate Christmas party in Denmark! It’s my first Danish corporate Christmas party as well tonight. Looking forward to verifying (or not!) the rumours! I love this dress! 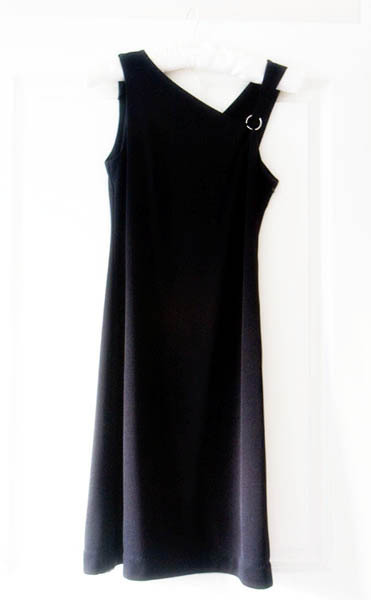 Interesting take on the little black dress.